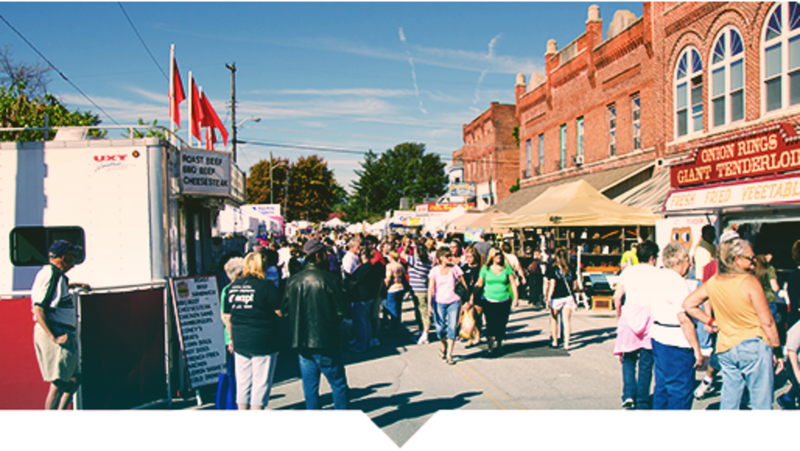 Enjoy arts, crafts, food, games for kids, live entertainment, a street dance and car show. She amazed America’s Got Talent judges at age 10 and now makes her second appearance at the Palladium. In partnership with Indiana on Tap, this event features 20+ Indiana craft breweries. Pedal into summer with this 10-mile ride with safety tips. Shop for local, seasonal produce and artisan goods in Carmel, Fishers, Noblesville and Saxony.